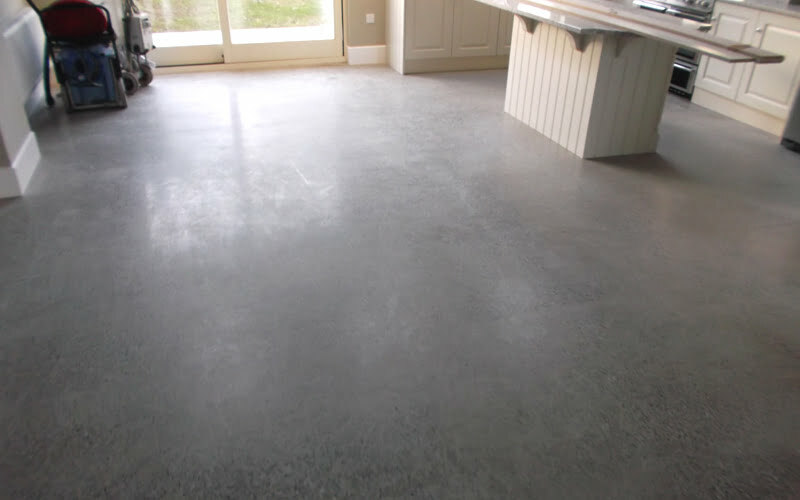 Polished concrete floors are fast becoming the flooring solution of choice in Ireland. 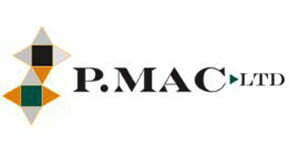 P Mac have been perfecting the technique in Dublin and all over Ireland for the past 15 years. 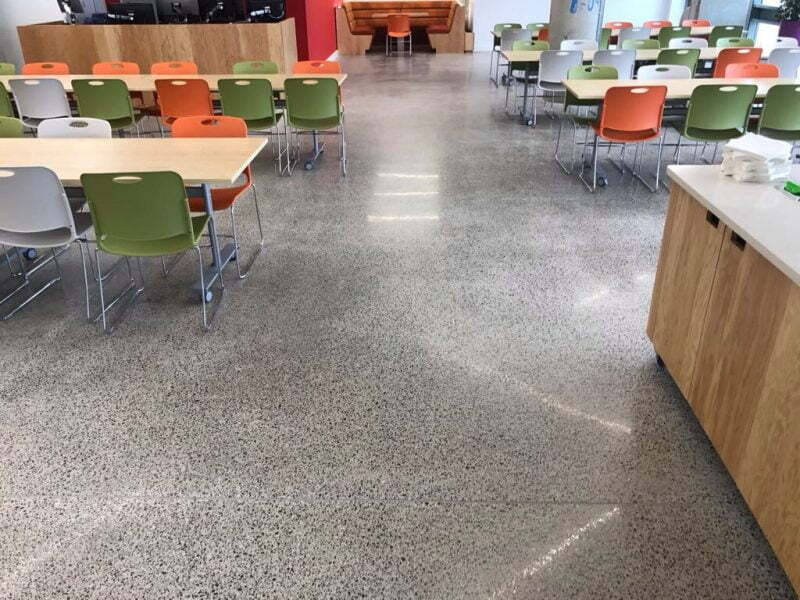 In recent years, we have experienced a surge in demand for polished concrete floors. The finish is achieved by grinding concrete to expose the aggregates in the mix, using patented grinding machines and special diamond tools. The finished look can vary depending on the concrete mix used and how much you grind. Colours and cut glass can be added to new concrete to suit individual aesthetic requirements. Concrete floors have long been known for their hardness and durability, but not necessarily their aesthetic appearance. However, once ground and polished, they can offer attractive, highly stain-resistant and virtually maintenance-free floors, similar in appearance to marble or terrazzo. Polished concrete’s high coefficient of friction renders it non-slip. In fact, the higher the shine, the less slippery it is. The polishing process also greatly reduces dust mite and allergy problems and does not support mould growth, making it ideal for both inside and outside. Concrete floors are generally an inherent cost in any modern build, so choosing to polish the concrete floor in situ makes perfect economic sense. A polished concrete floor is also the most eco-friendly flooring solution. By polishing the already existing concrete you eliminate the energy and materials required to apply an alternative floor covering. The highly polished finish increases light reflection, bringing down your lighting costs. No waxes or coatings are required on a polished concrete floor, further improving your carbon footprint and reducing re-application costs. Another advantage to consider when polishing concrete floors is the durability and ease of maintenance. 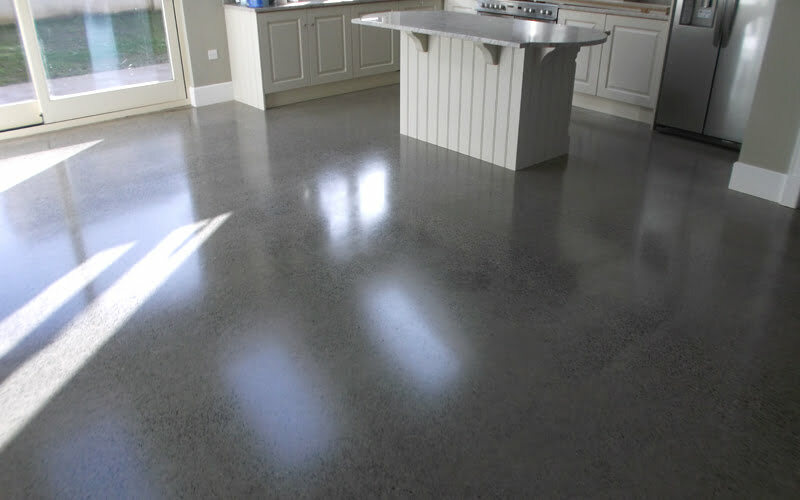 When you polish concrete it becomes stronger and denser, thus rendering it ideal for warehouses, large commercial units or a busy family home. It will not chip, flake or dent and is highly resistant to stains. 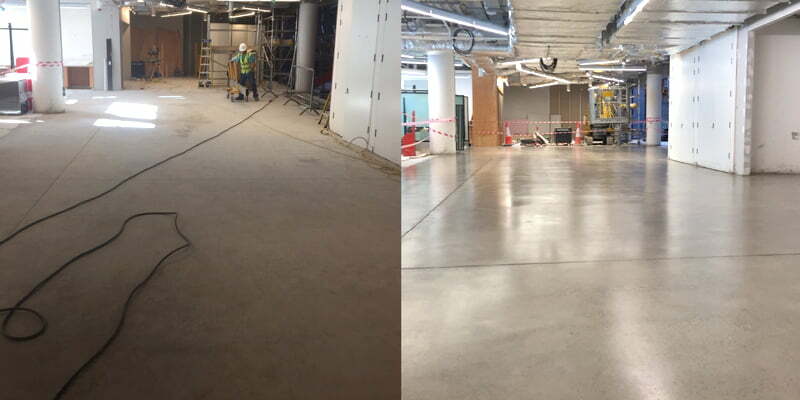 Wet mopping followed by buffing with a dry white cloth is all that is required to retain the high lustre effect of your polished concrete floor. Also, polished concrete flooring typically offers a life cycle cost up to 60% less than other traditional floor coverings. And finally, concrete is a great conductor of heat, which is why it is ideal for underfloor heating. It can take a little time to heat up, but once heated it retains the heat very well – considerably reducing your heating costs and giving you lovely warm floors to the touch!